We have been trying asbestos cases for over 25 years and are nationally renowned because of our experience and our results. We are big firm lawyers who started a small firm to give our clients the individualized attention that they want and deserve. 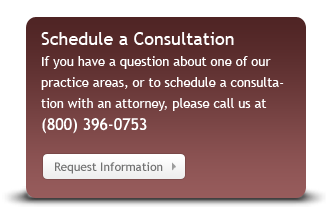 We specialize in getting our dying clients to trial quickly, and can typically bring your case to trial in as little as six months. We have recovered hundreds of millions of dollars for our clients.